Dr. Frederick J. Herzog, PhD. 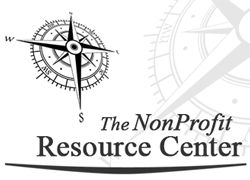 During February this year, IRS released its’ most comprehensive publication that delineates the tax benefits and operational limitations of the four most prevalent non profits. The operating rules that impact these popular non profits were outlined in a small print factually intense 75 page document. © 2016 Dr. Frederick J. Herzog, PhD, LLC. | Professional Web Design by VIPbyte, LLC.